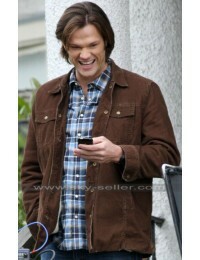 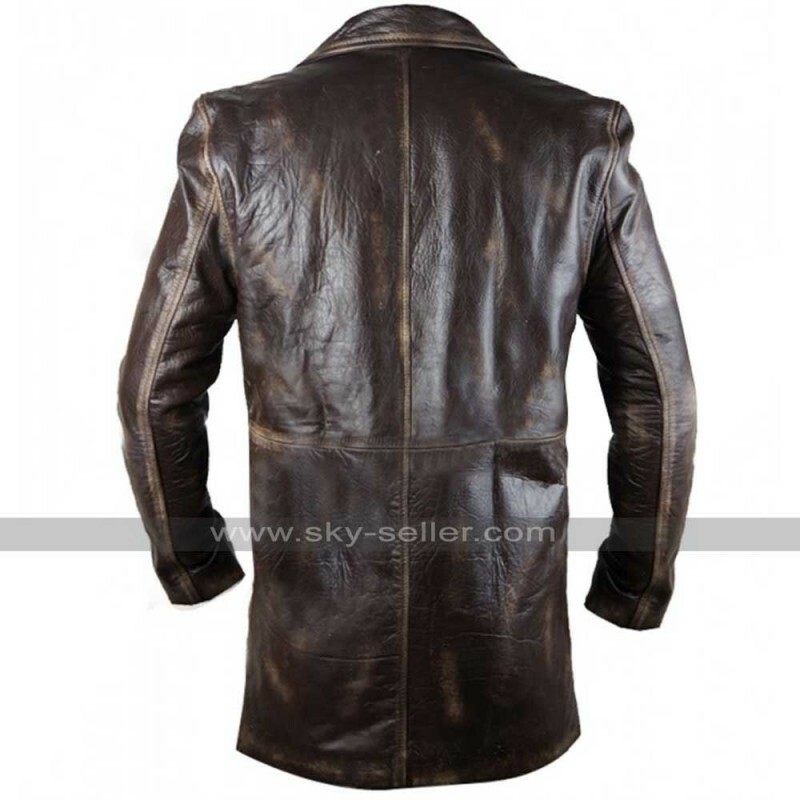 Dean Winchester Stolen S7 Vintage Distressed Leather Jacket is a very different looking and uniquely designed leather jacket which lies in between being a jacket and a coat. 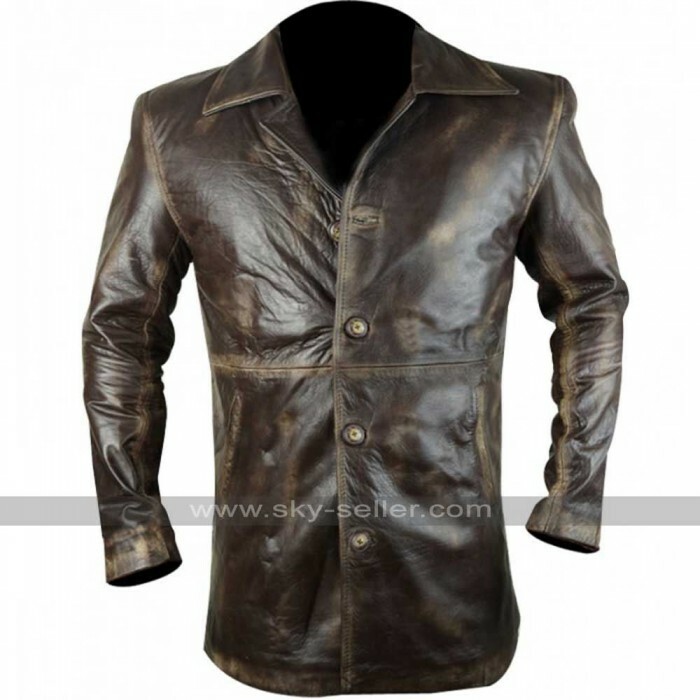 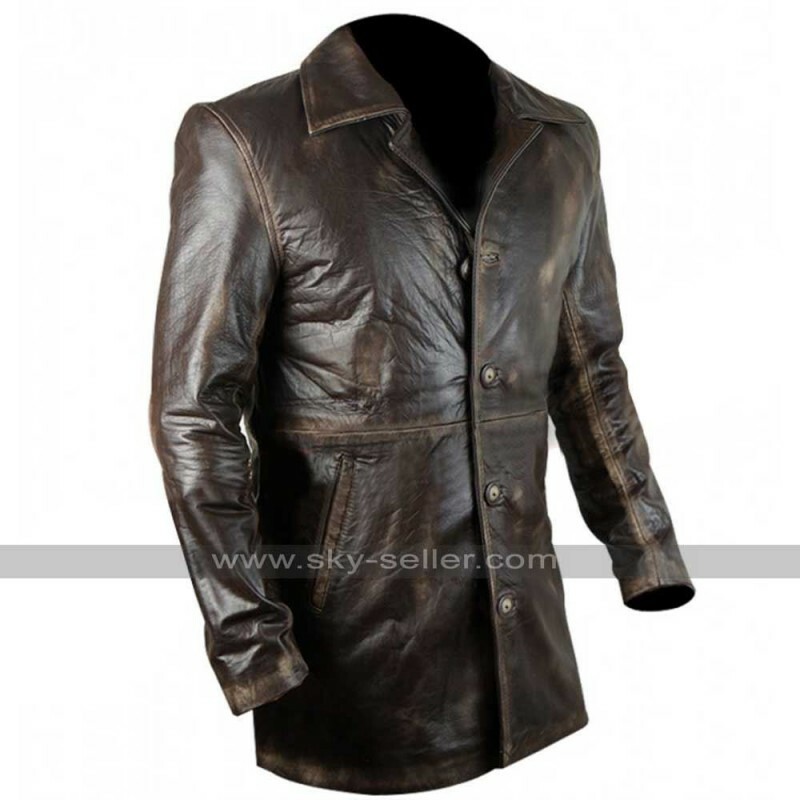 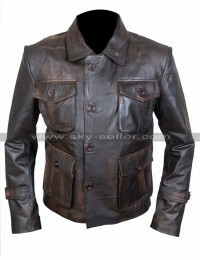 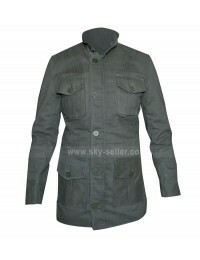 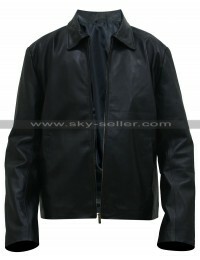 This jacket has been made from the most amazing leather and the brown color follows a perfect gloss within it. 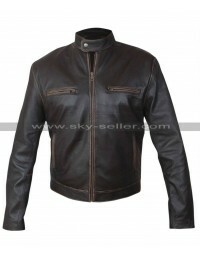 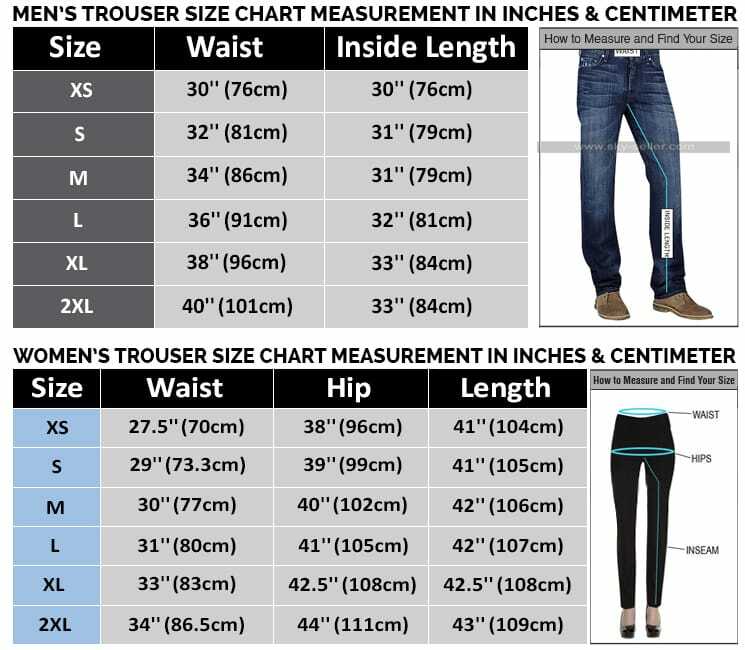 This is a must have choice in every case since it follows being an innovative trend of today. This jacket has been the one with a longer length and at the same time the neatness in stitching and the shades of brown make it a suitable consideration for almost all occasions. 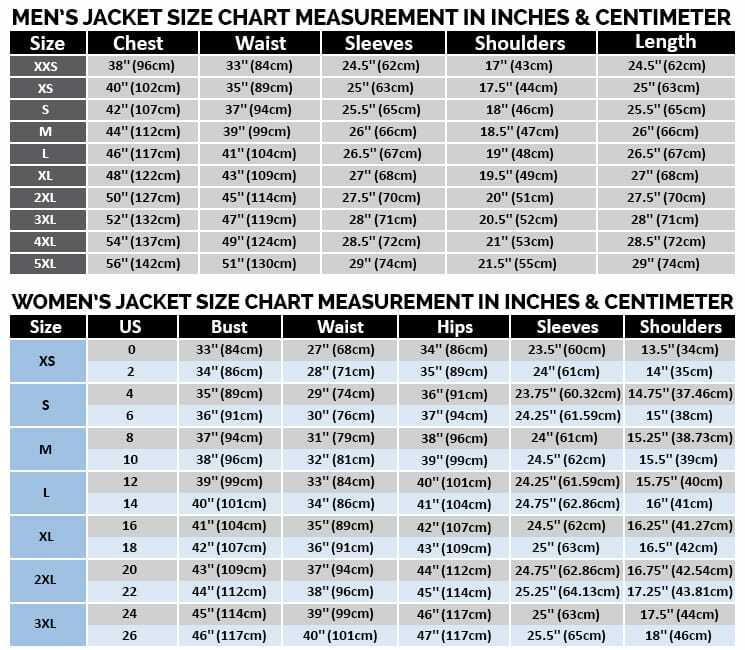 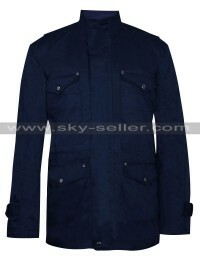 The front closure of this jacket features a buttoned pattern, whereas it has two side pockets zipped in a slant way. 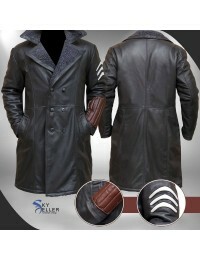 This is a must have choice for the winter seasons by everyone.